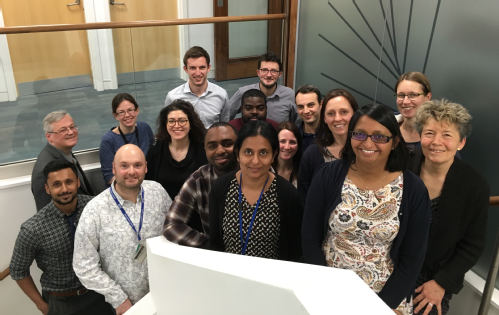 Warwick Evidence undertakes reviews and evidence synthesis on the clinical and cost-effectiveness of health care interventions for the NIHR Health Technology Assessment Programme on behalf of a range of policy makers, including the National Institute for Health and Care Excellence (NICE). It is one of nine Technology Assessment Report Teams in the UK. The aim of Warwick Evidence is support improvements in health, either directly by facilitating the prompt introduction of new treatments that are clinically effective and cost-effective, or indirectly by inhibiting the introduction of new treatments that are not cost-effective, thereby enabling scarce funds to be spent more effectively. This is a summary of what we did in 2018/19. Getting the best support for training and development.